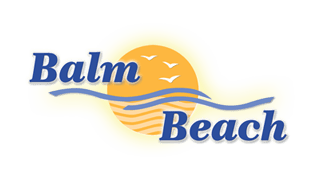 The Business Association of Balm Beach is an organization that has been formed to support local businesses and to foster cooperation and partnership between its members and within the local community. Membership is open to any individual or business who would like to support their efforts. 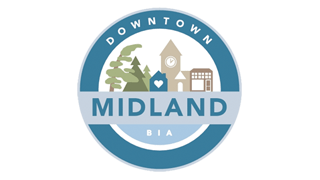 Downtown Midland Business Improvement Area is a not-for-profit organization established for the main purpose of revitalizing the central business district of the Town of Midland. It is designated as a Business Improvement Area (BIA) through the Ontario Municipal Act and a town of Midland bylaw originally enacted in 1977. Downtown Midland is governed by volunteer Board of Management consisting of ten members and managed by one full-time staff. The association is funded by a levy placed on the property taxes of each owner within the designated boundaries. The budget is presented to the town council for approval. The Midland & District Business Women’s Association was formed in 1990 to give business women in the area a place to network. Their aim is to support women in business by giving them a friendly, caring, supportive opportunity for growing their businesses. Members are women who own their own business, are employed by local businesses, are retired with lots of experience, and women who just enjoy the evenings out. 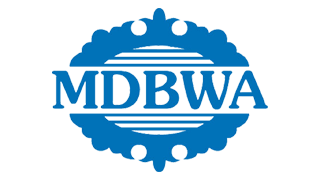 The objective of the MDBWA is to offer networking opportunities and to gear monthly activities towards personal and professional growth for all members. MDBWA promotes excellence in practice and education, and foster open exchange of information in the field of business & personal growth in the interest of all women. 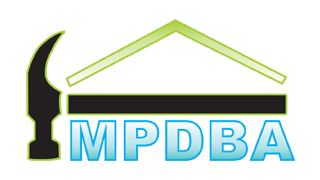 The MPDBA is an Association of local businesses primarily involved in providing products and services to the local residential and commercial building industry. Represented are building contractors, renovation experts, home décor specialists, designers, professionals, cabinet makers, realtors, financial experts, material suppliers, electrical contractors, heating and cooling agents, window suppliers, home security, legal advisors and more. MPDBA represents over 100 member businesses led by an enthusiastic Board of Directors and an Executive Officer. Their focus of attention is entirely on our communities. 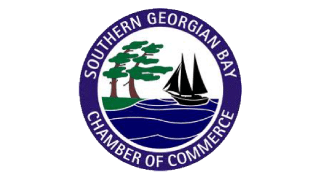 The Southern Georgian Bay Chamber of Commerce promotes and improves the commercial, professional, industrial, agricultural, economic, civic and social well being of the district served by the organization. The chamber offers multiple networking opportunities to its members.